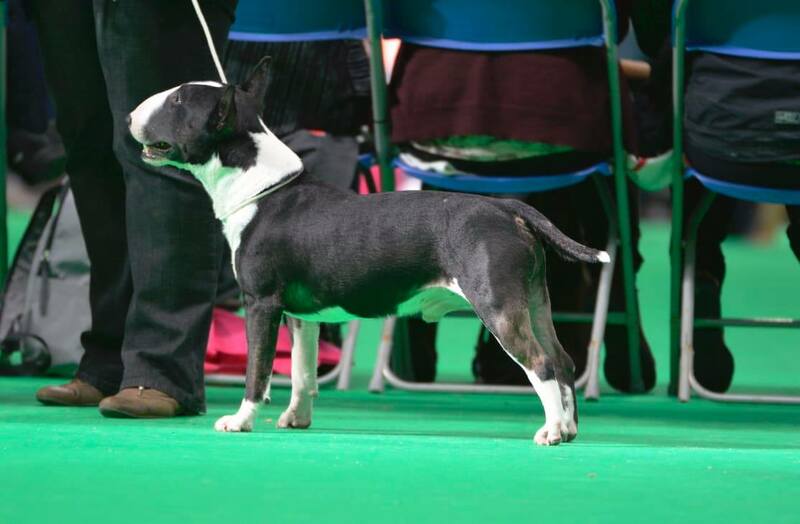 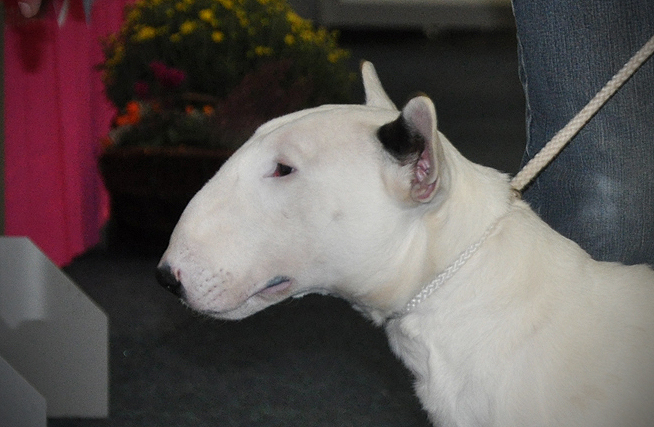 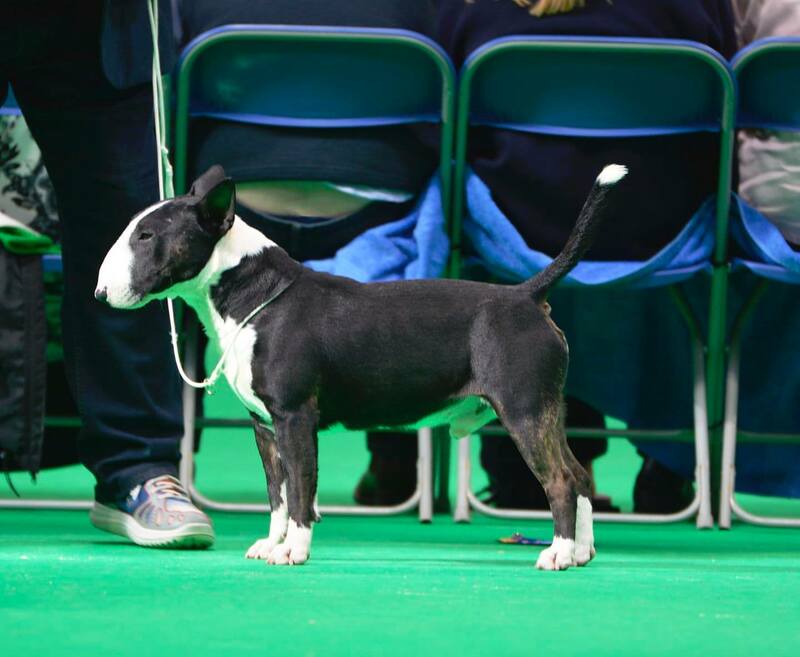 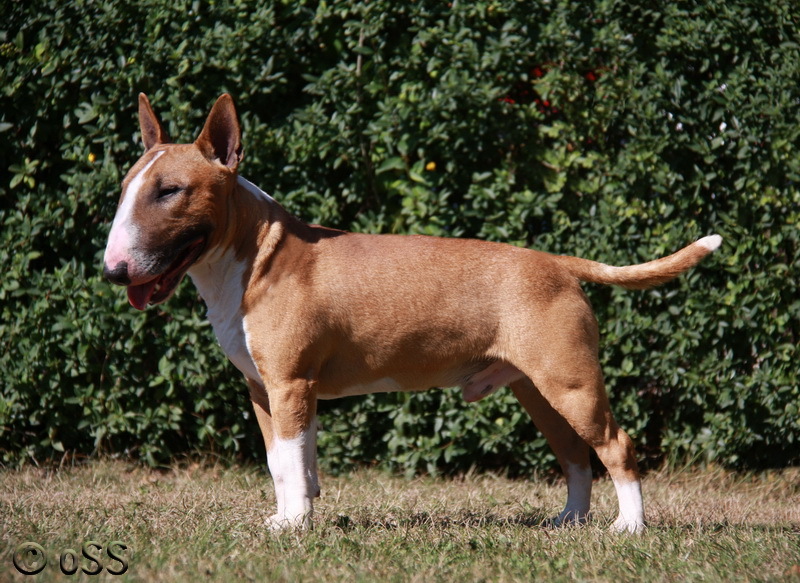 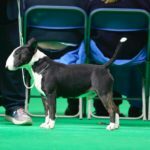 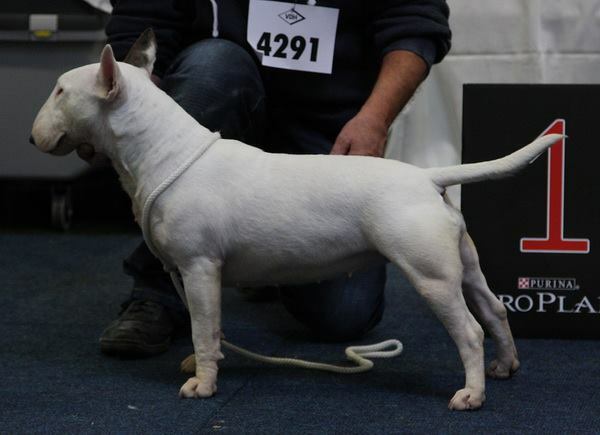 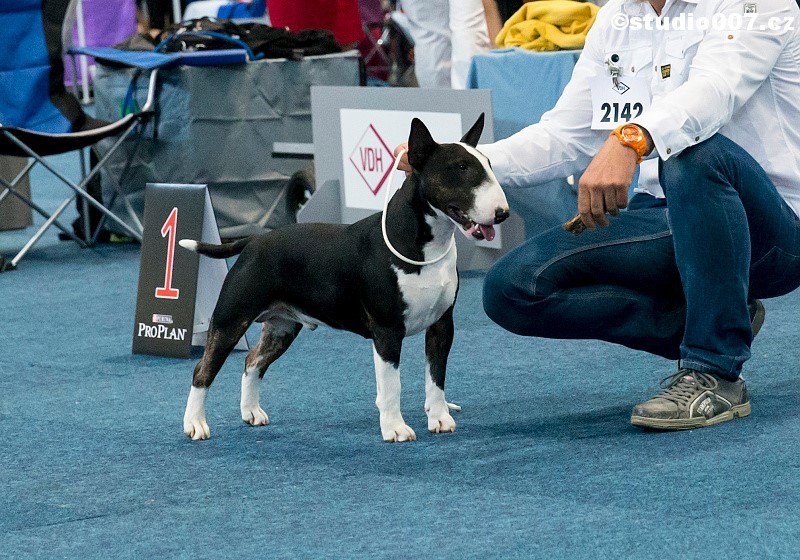 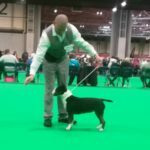 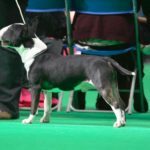 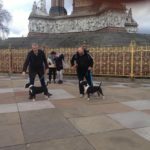 Shooter leave England with UK Champion and Top Miniature Bullterrier of the Year and on his last Show Crufts in UK he won the open class. 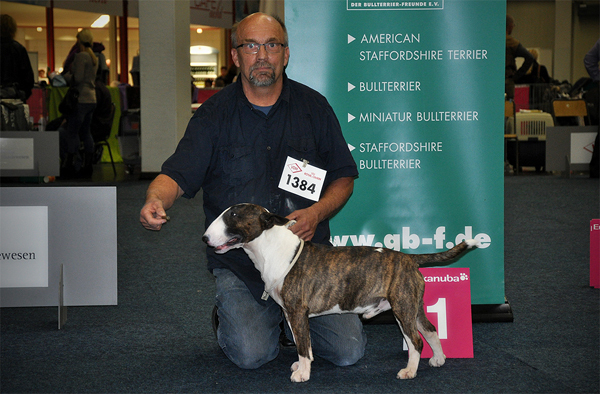 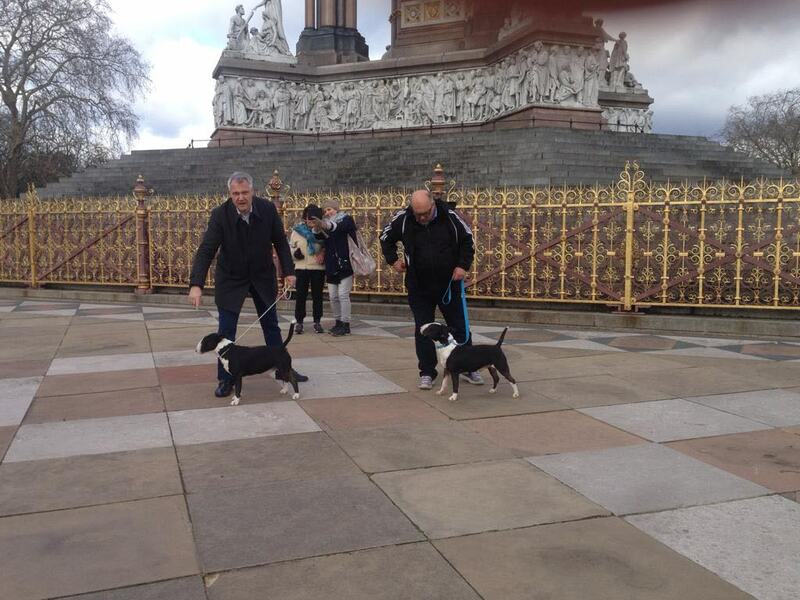 His son Luke achieved place 4 in a strong competion. 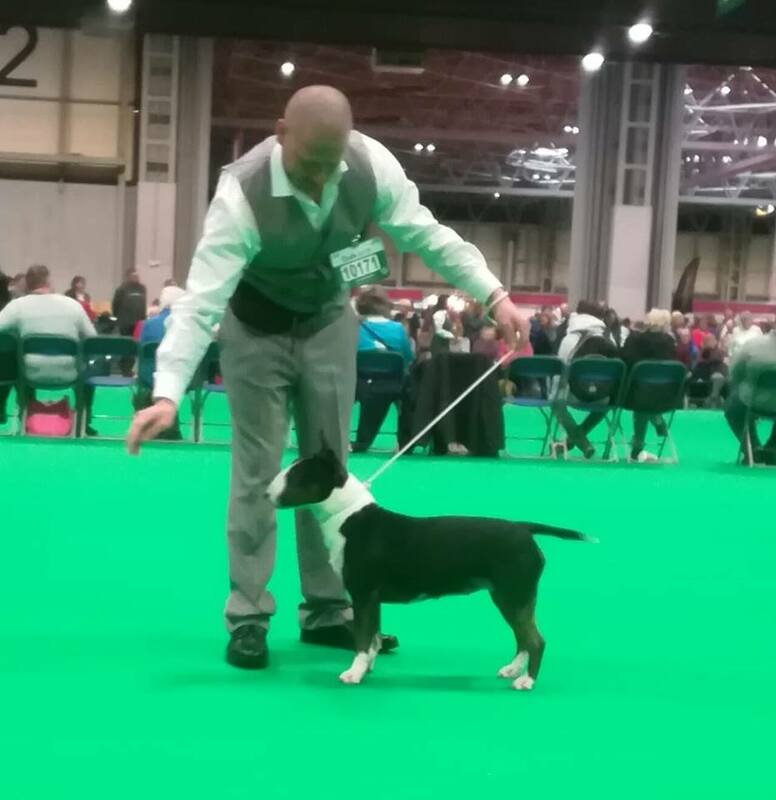 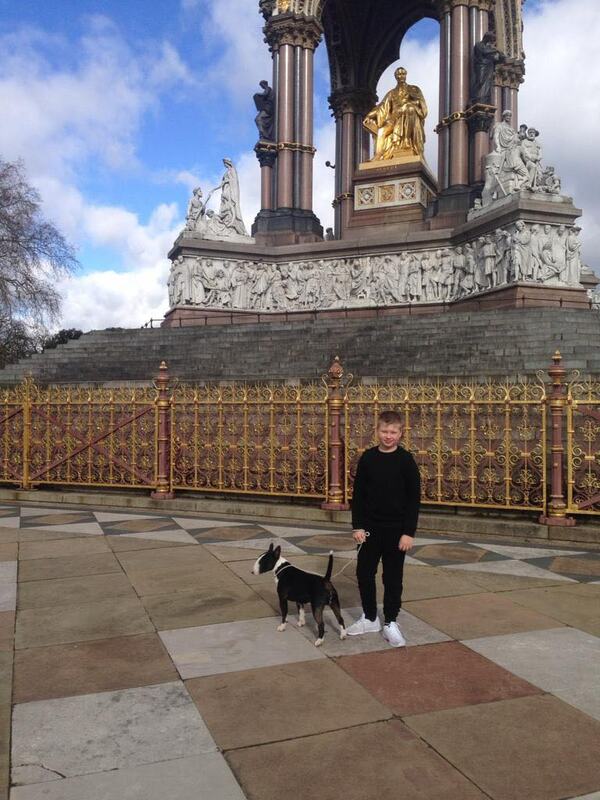 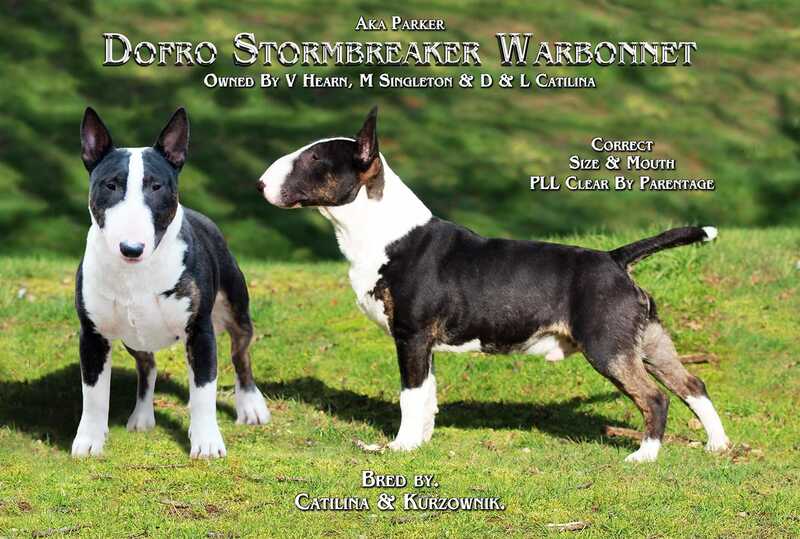 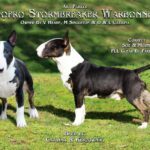 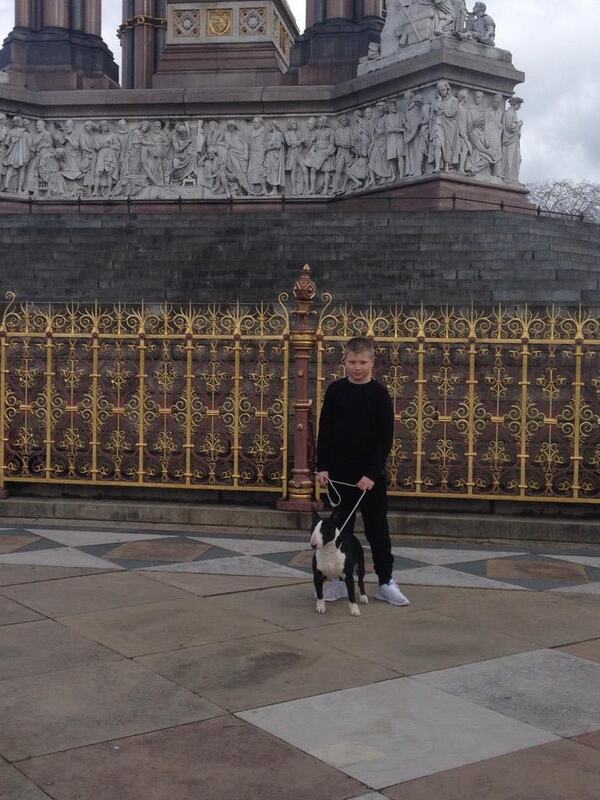 We are also proud of Lukes Offspring „Dofro Strombreaker Warbonnet“ best puppy on Crufts also Shooters Daughter „Little white Gladiators Lill´Kim“ who won the Junior class. 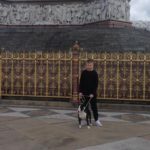 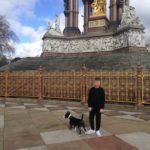 finally Falco get his own Site! 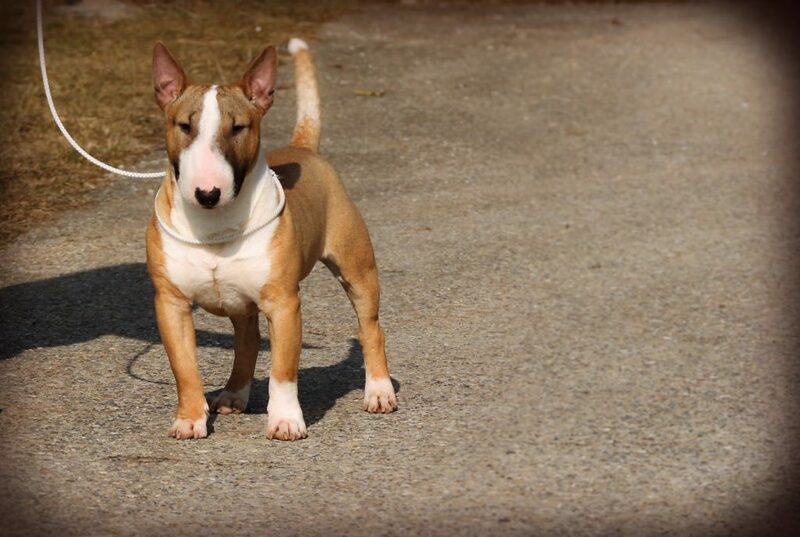 Kid war ebenso in der engeren Auswahl für den Gruppensieger. 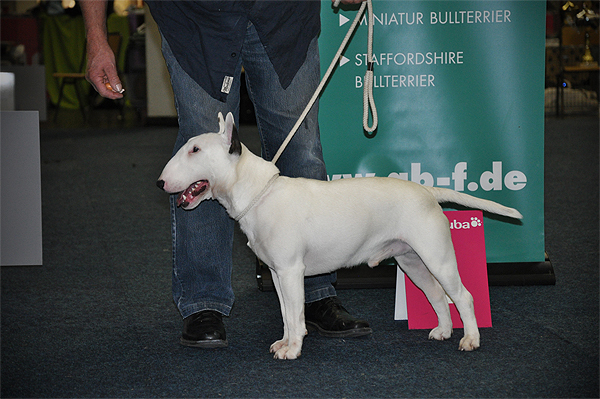 European Junior Champion and BEST OF BREED! 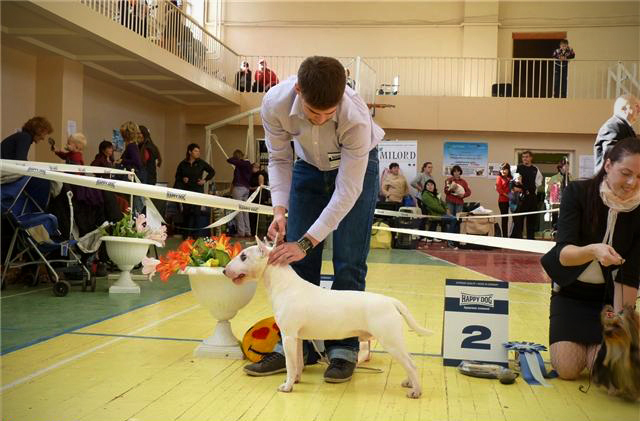 Kid was also selected under the last dogs in group.